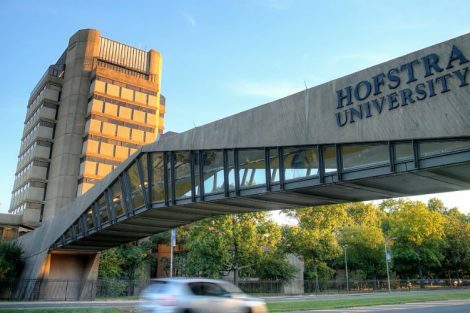 Hofstra University was one of 57 schools in New York State to be named a 2019-2020 Military-Friendly School by VIQTORY, an organization that provides educational and career resources to the military community. 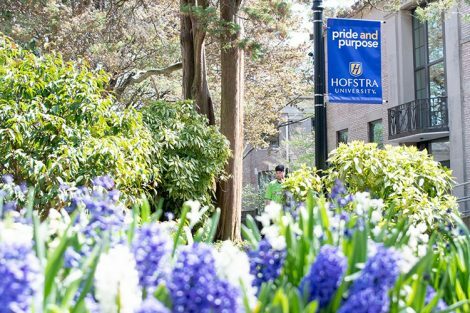 Hofstra was among 766 schools, out of more than 8,000 in the nation, to earn this prestigious designation. 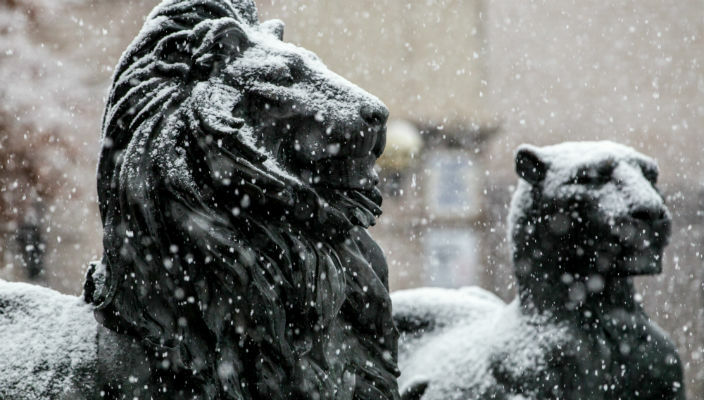 Universities named Military Friendly Schools were evaluated using both public data sources and responses from a proprietary survey completed by the school. 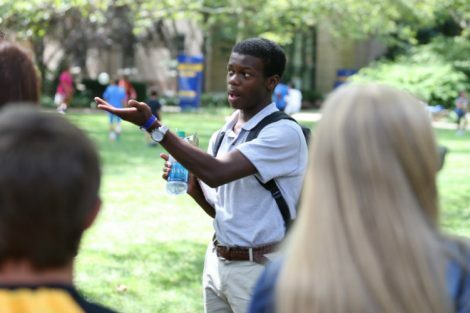 Ratings were determined by combining survey scores with an assessment of the institution’s ability to meet thresholds in six areas: Student Retention, Graduation, Job Placement, Loan Repayment, Persistence (Degree Advancement or Transfer) and Loan Default Rates for all students and, specifically, for student veterans. 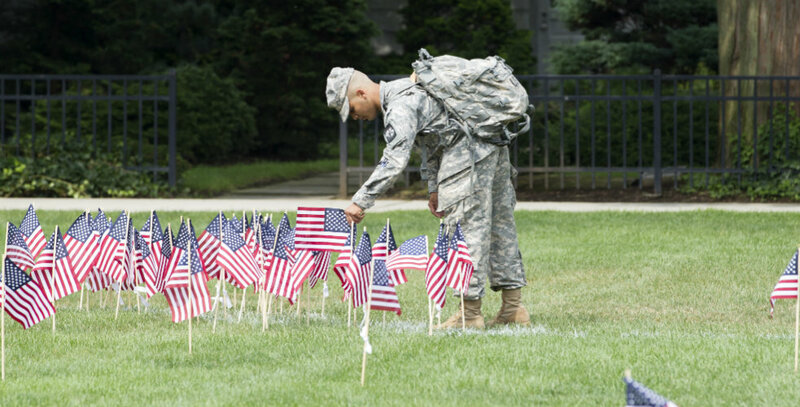 Hofstra is proud to continue its commitment to providing veteran students and their families with high-quality education and resources.